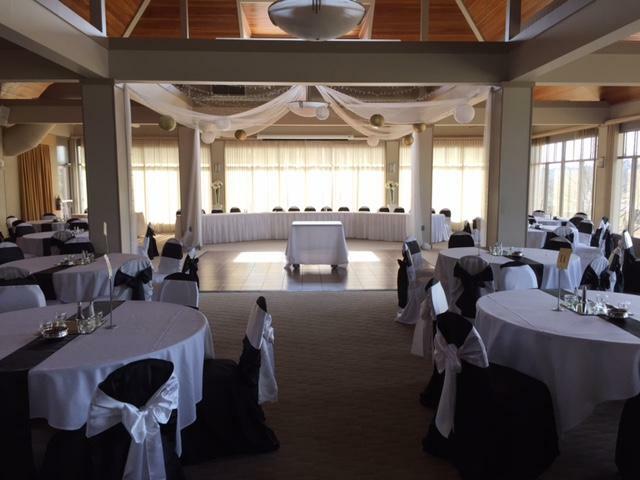 Tapawingo National Banquet Center is now under new ownership. 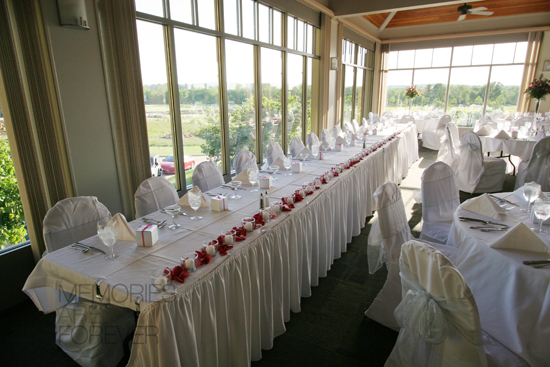 Offering full catering service with a variety of items on the menu. 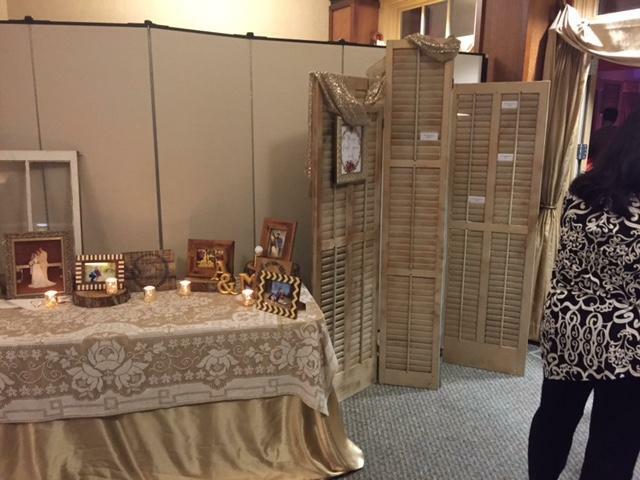 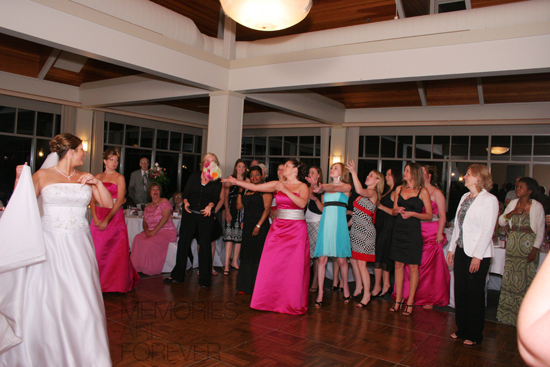 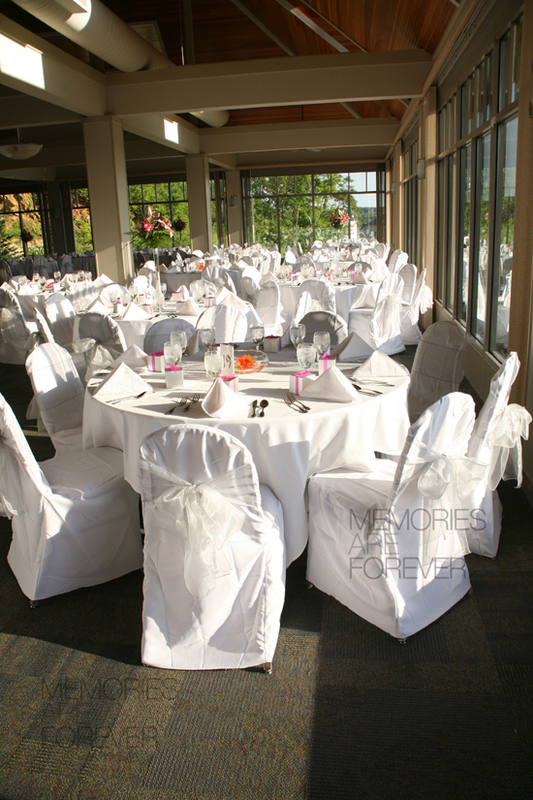 Let our friendly and courteous staff make your event one to remember. 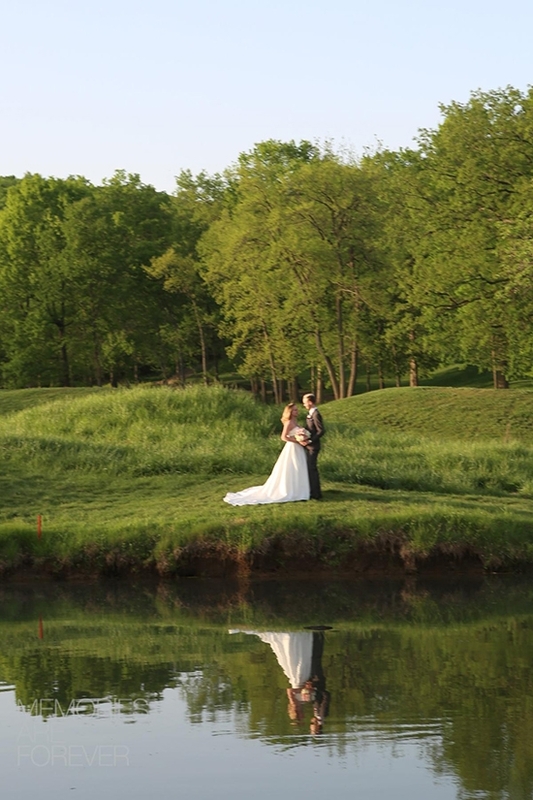 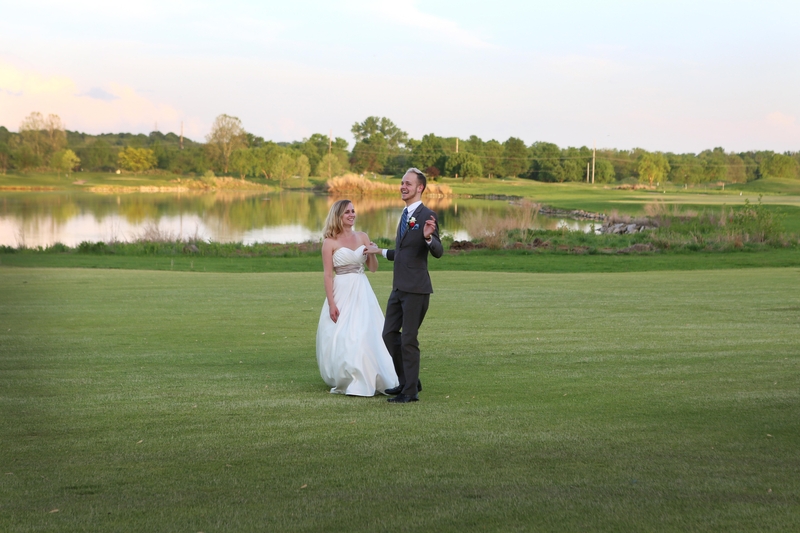 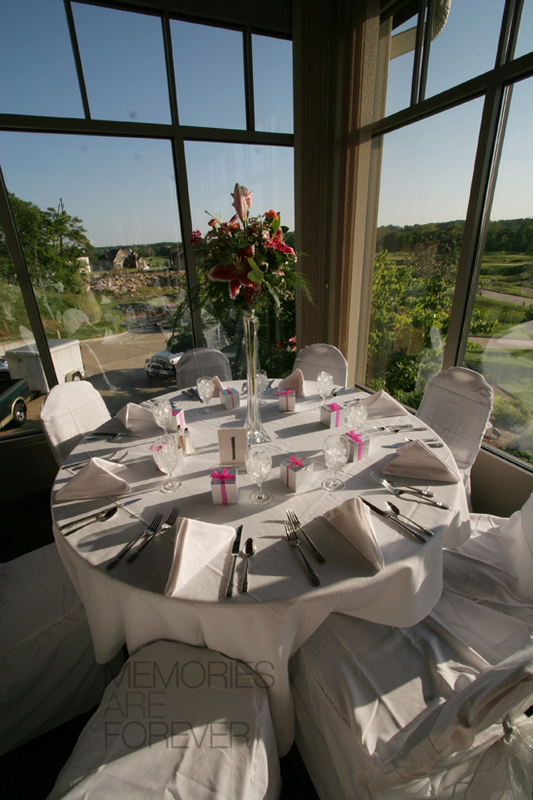 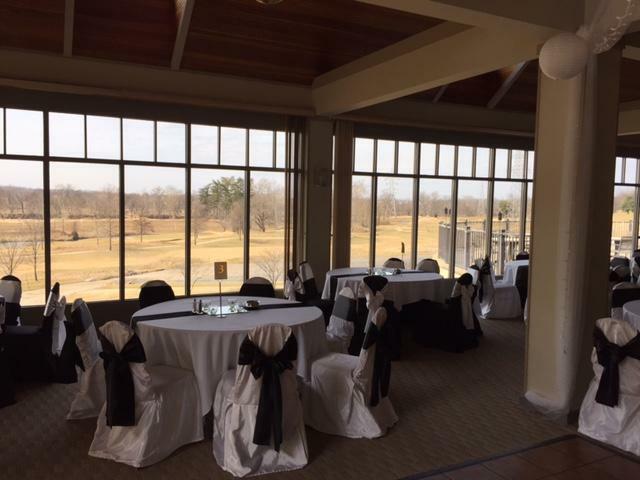 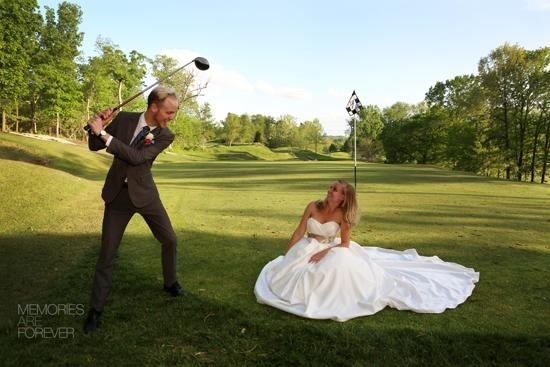 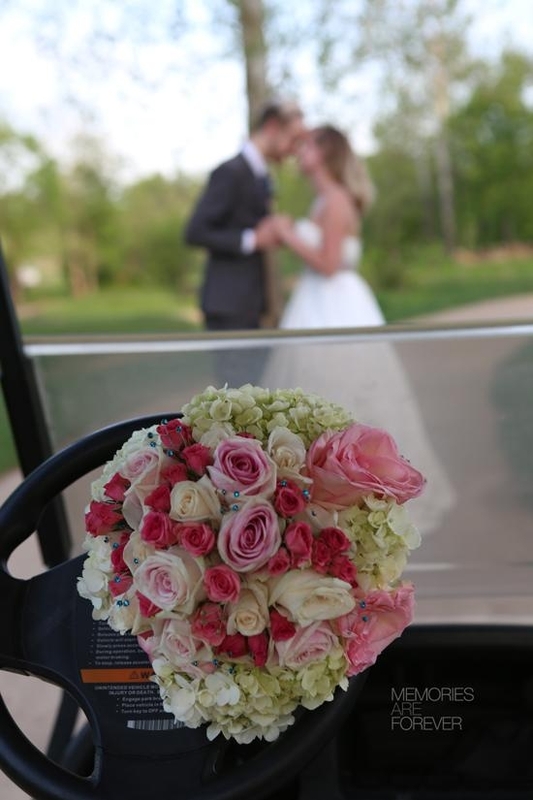 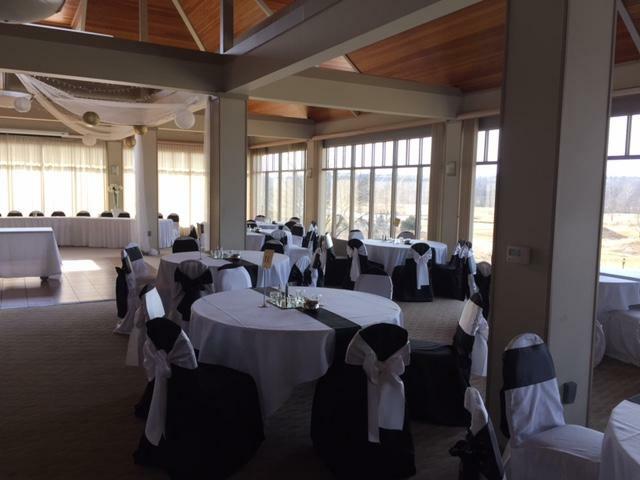 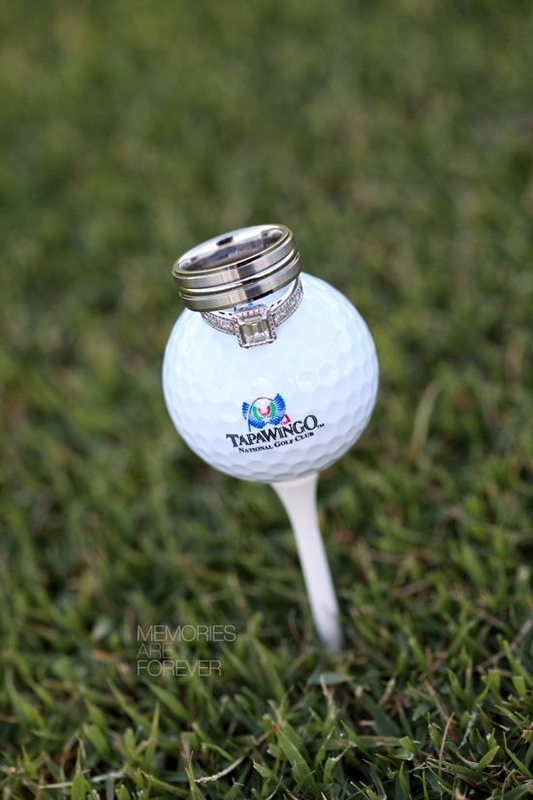 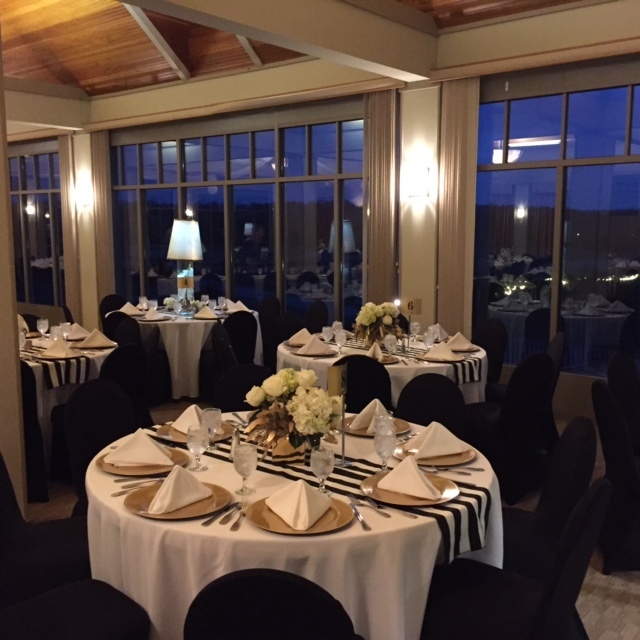 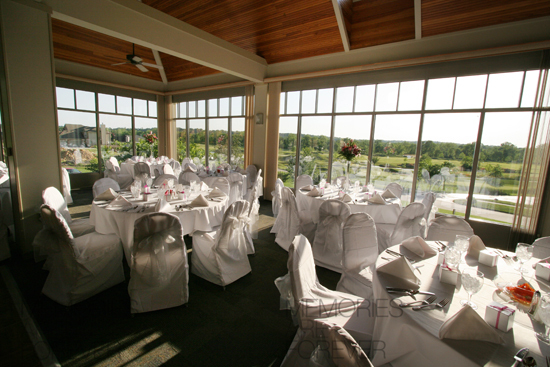 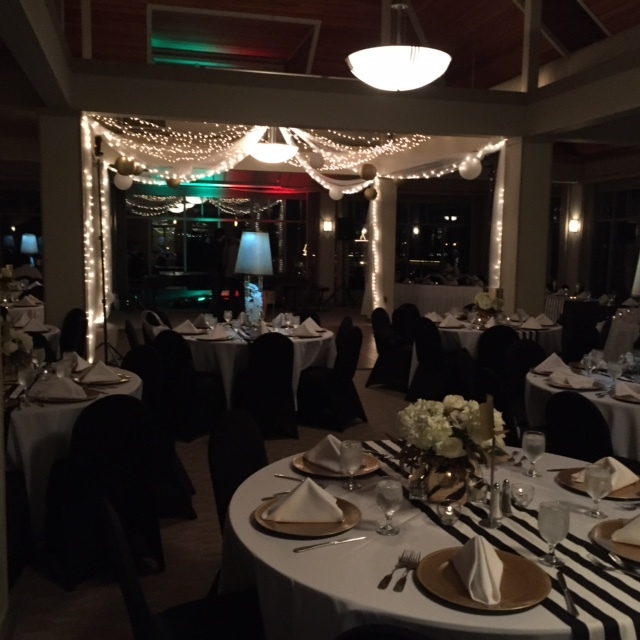 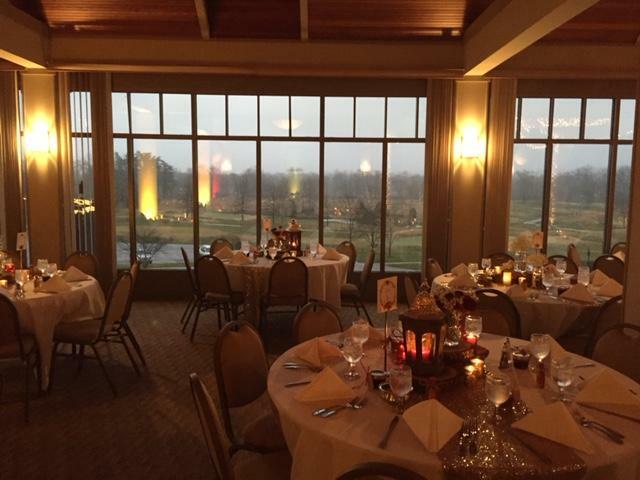 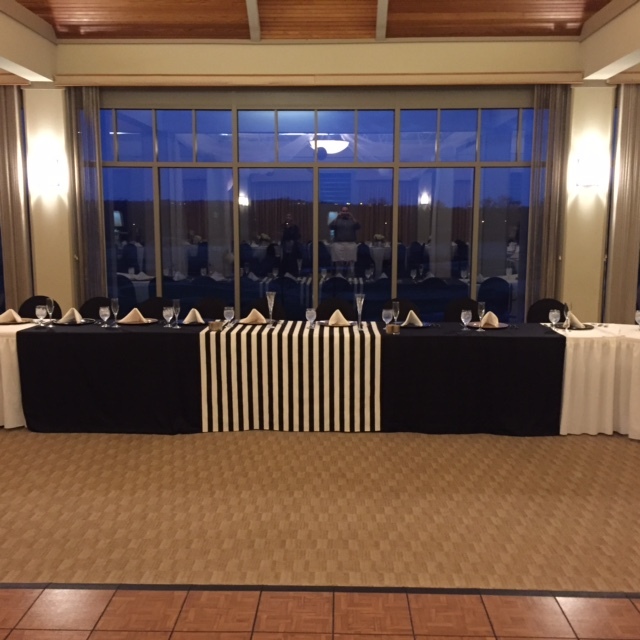 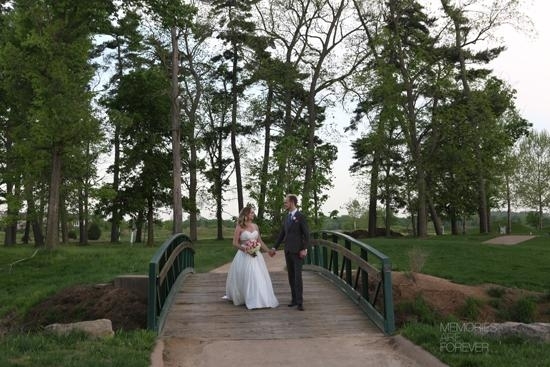 Offering a scenic view of our golf course, it is a beautiful setting to host your event. 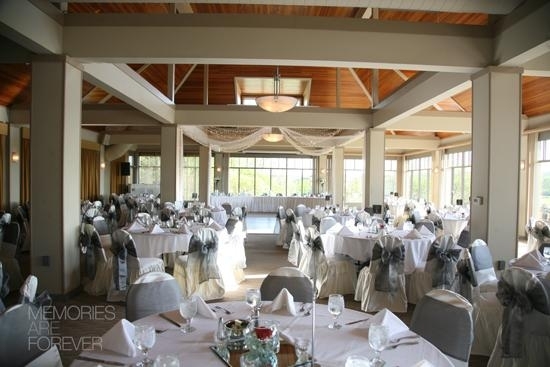 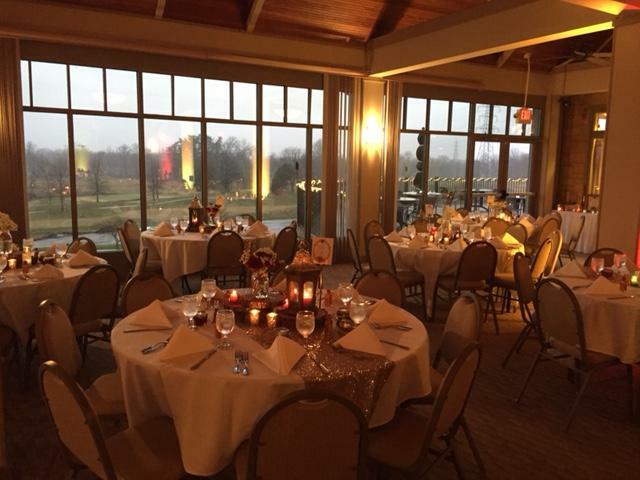 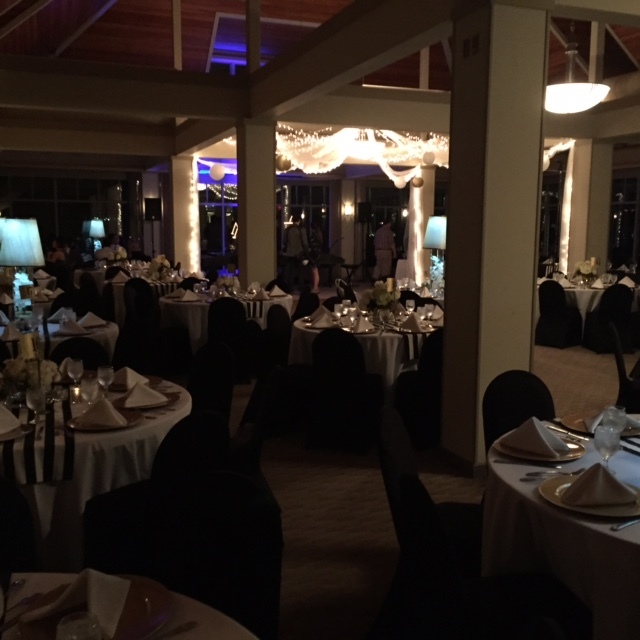 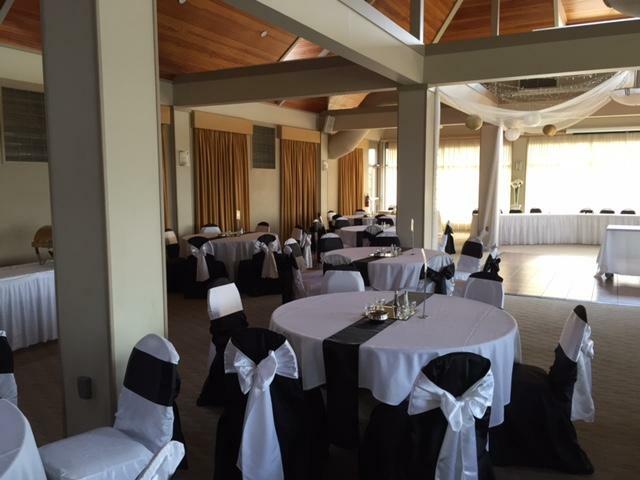 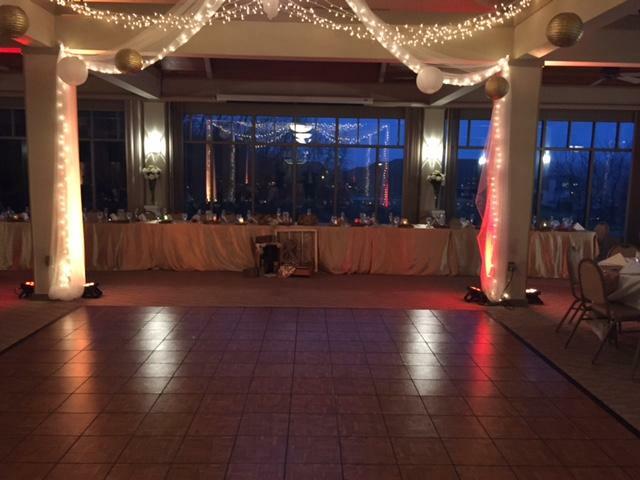 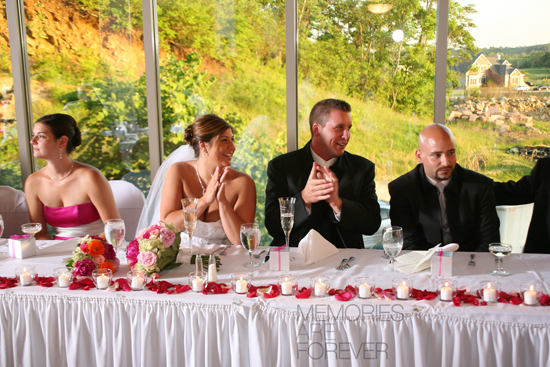 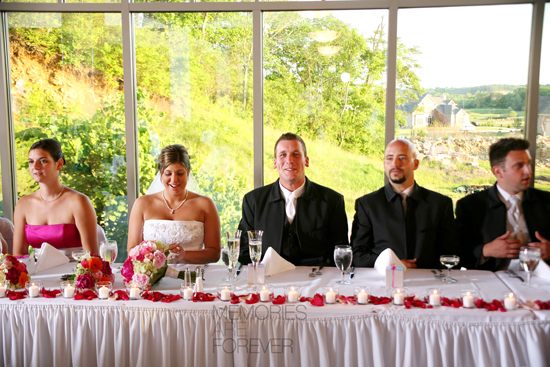 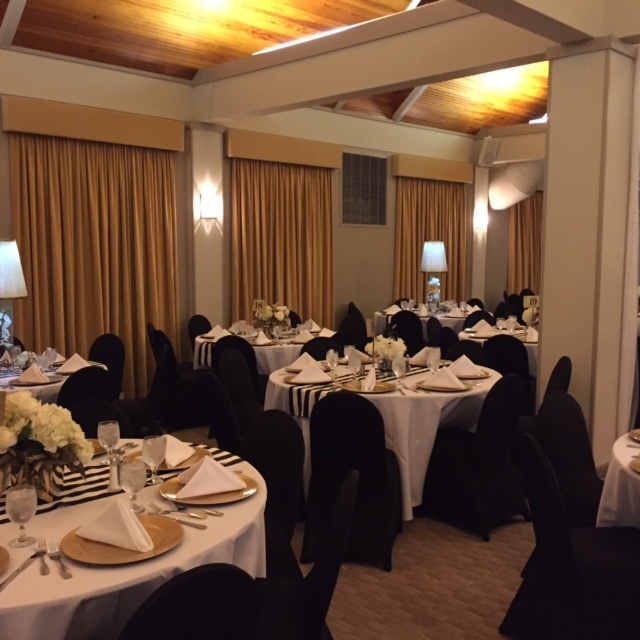 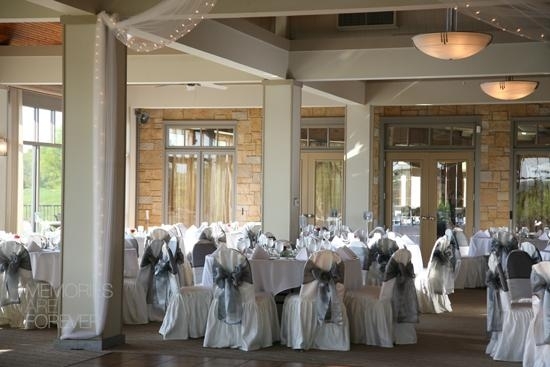 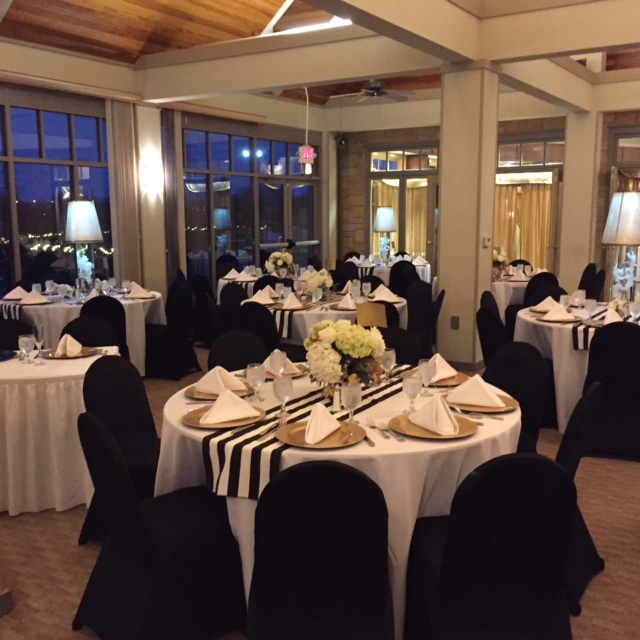 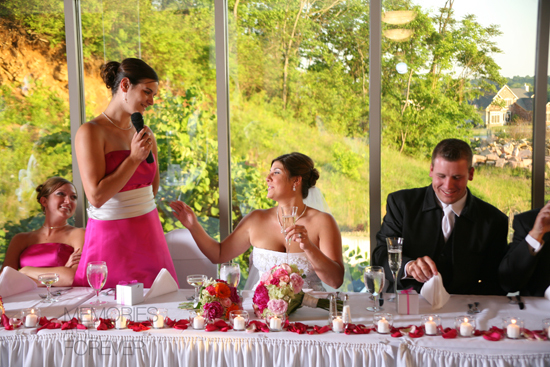 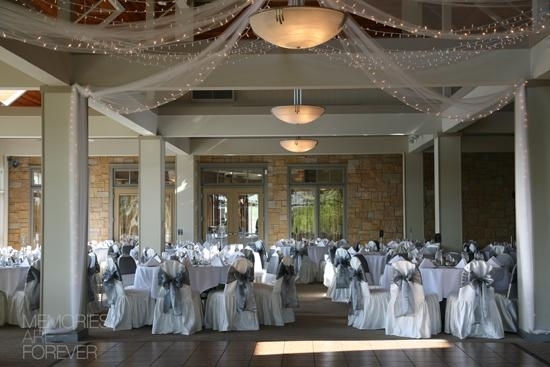 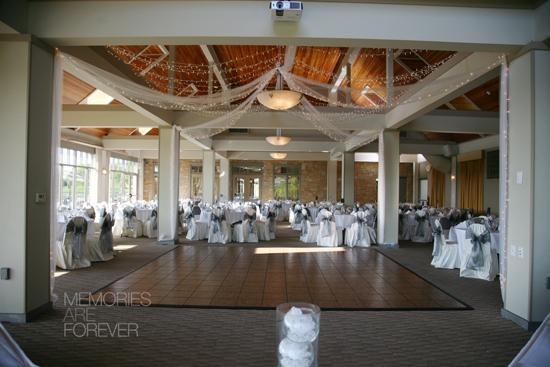 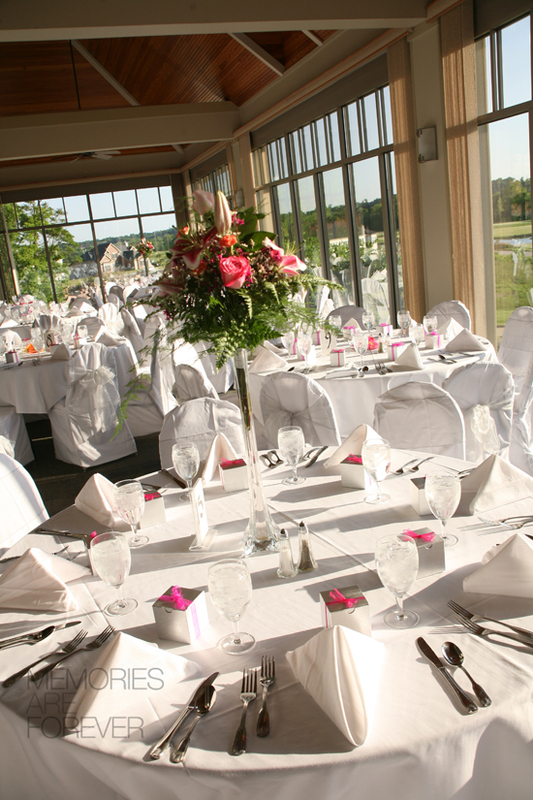 Whether a lunch for 20 people or a reception for 200, the Tapawingo National Banquet Center can meet your needs.